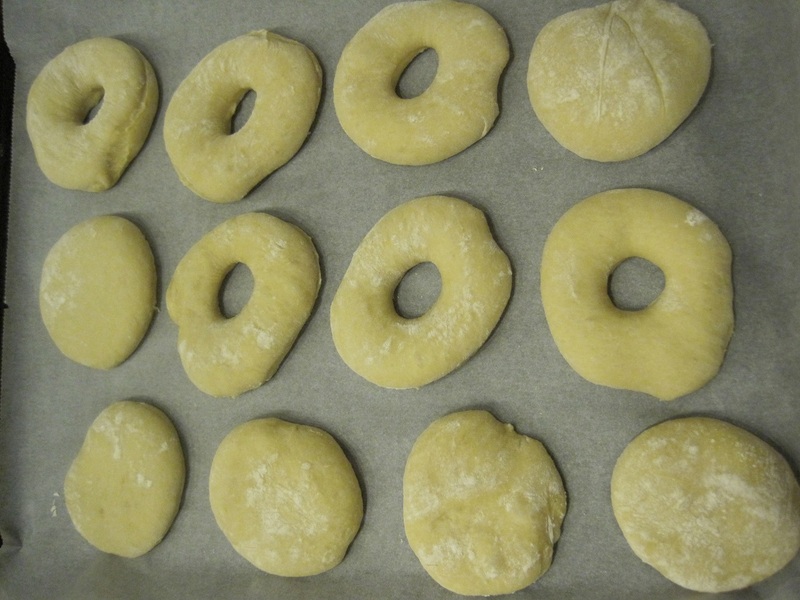 100% Natural easy white or wholemeal Spelt flour doughnut recipe! 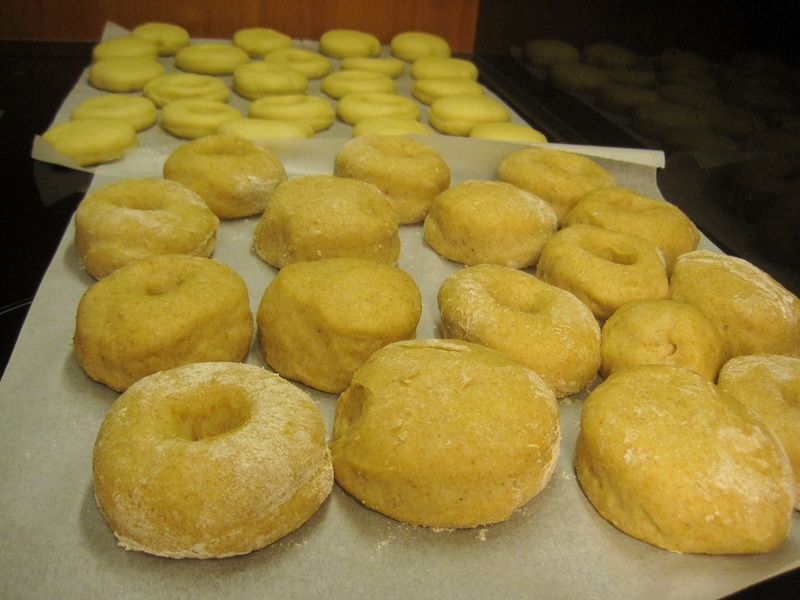 This is a very easy recipe for doughnuts which my kids love in the cozy winter weekends. Enjoy and let me know if you tried it out! a recipe worth doing every once in a while. the ” longer “Way the only difference with the machine is, that it requires dried yeast. 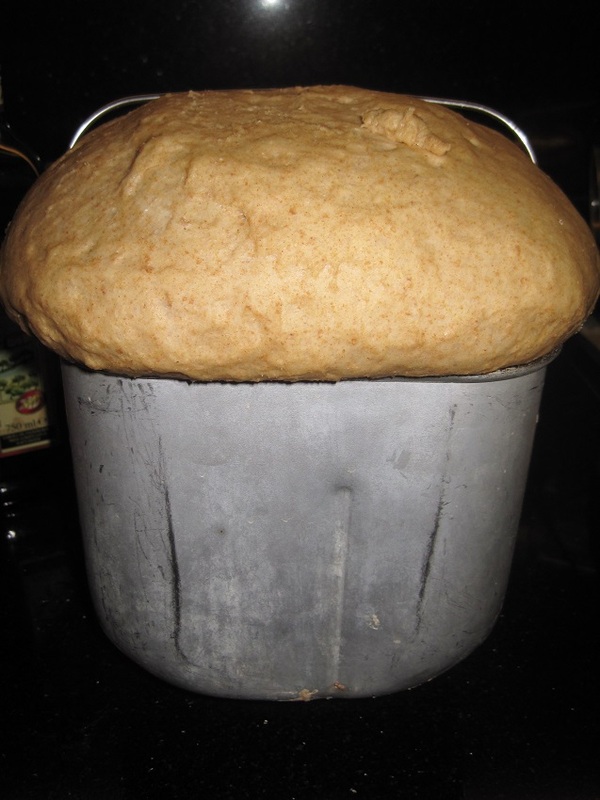 1.Take the risen dough roll it out. 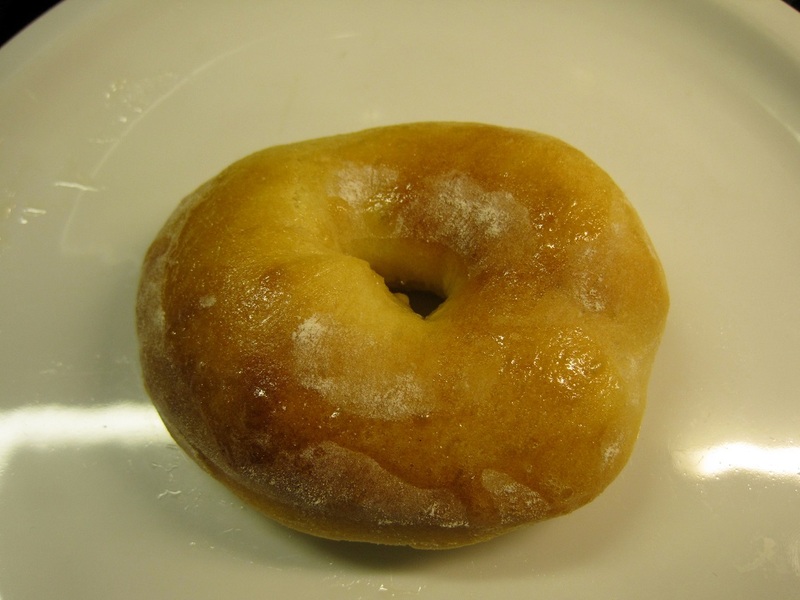 2.Use a cup to cut out the doughnut shape. if you desire that shape. I do some with and some without. olive oil or any other kind on a small fire. it will brown too quickly and leave it raw inside. bake. It is not the same taste but it is still delicious! Posted in Natural recipes and tagged 100%natural recipe, brilliant, clean and natural, coloring free, cozy family time, delicious, doughnuts, easy, experience, family, filling, free of additives, free of eggs, free of preservatives, Free of trying for calorie counters, fun, interaction, joy, learning, life, love, passion, patience, serenity, spelt flour or regular, sweetened naturally, vegan, vegetarian, white or wholemeal flour, winter weekends. Bookmark the permalink. I never dared to adventure in the sourdough ” area ” thinking it was the hardest thing to do but, it really is not. 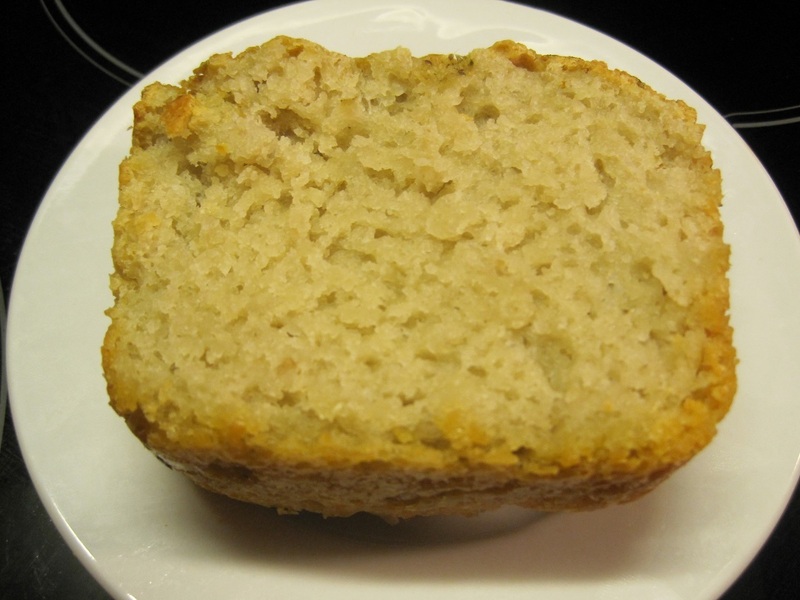 yeast intolerant or have egg intolerance but you have the choice to use it if you want. 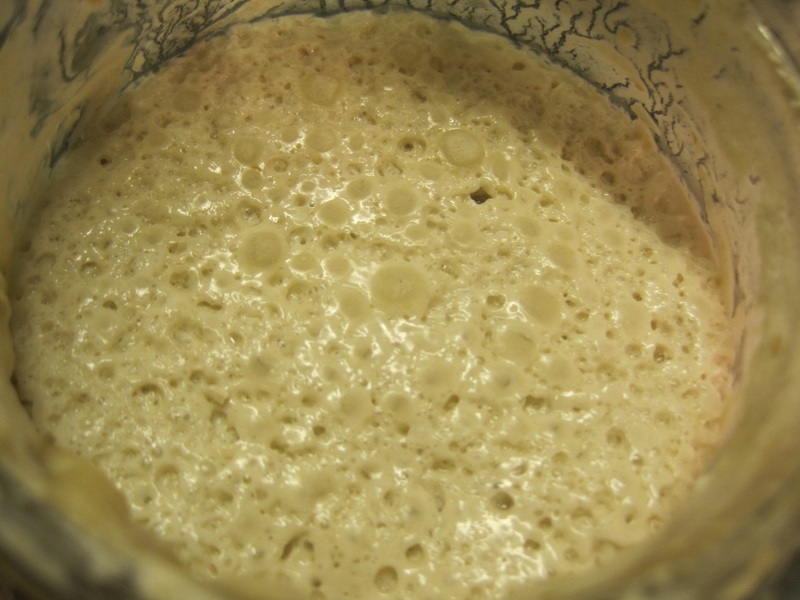 The sourdough starters just needs time to pick up. It takes a few seconds to do, you then let it work for a few days. will be determined by that factor. With time, you will know the exact way you want it. so you have enough for the next time you feel like baking. Whisk and leave it 24 hrs in room temperature, cover with paper or cloth. Stir a couple of times. Mix again. 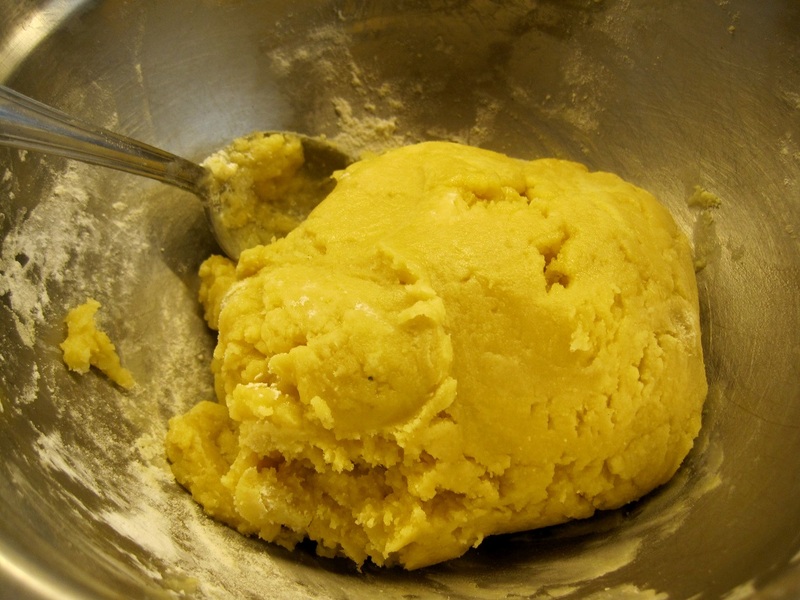 Remove half and add more flour and water. Whisk it cover again. Stir a couple of times. leave 24 hrs. Bubbles build up. 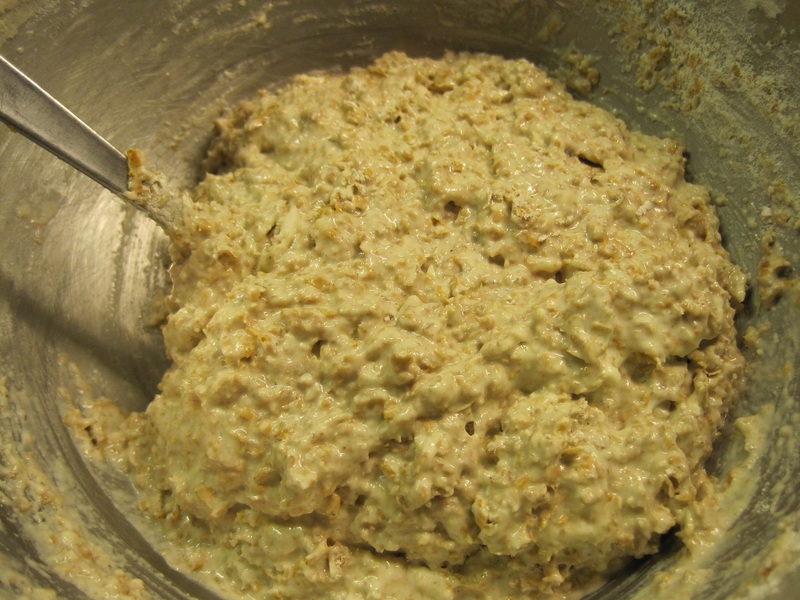 Add half a cup of warm water and flour, stir and leave 24 hrs. oil, salt, Paprika powder and pepper, they’ll love it! the jar and place in the fridge for as long as you want. I was told it stays good for just a few weeks but, was proven otherwise when I left it for much longer without it spoiling in the least. I hope it was clear enough, if you have any question let me know. 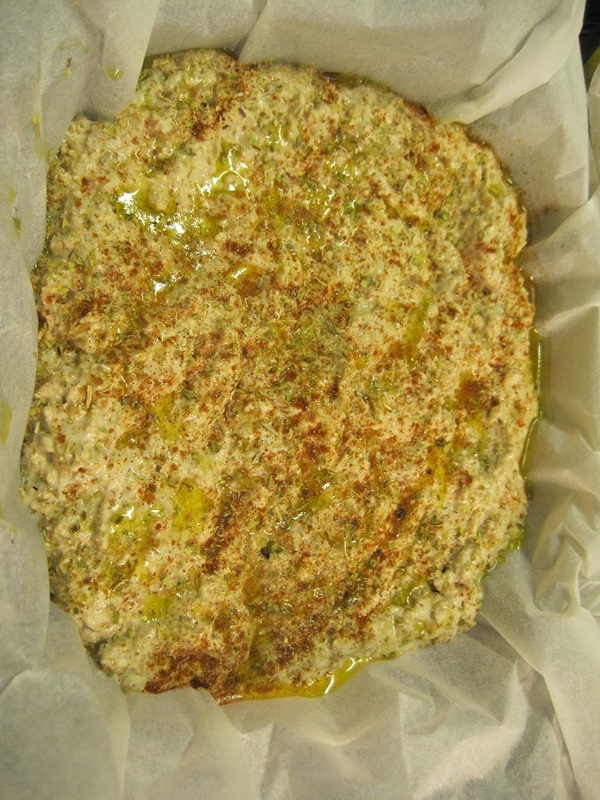 Posted in Natural recipes and tagged 100% natural, chemical free, clean, delicious, easy, egg intolerance, experience, food, fun, pure, Sourdough bread recipe, sourdough starters, Spelt, starters recipe, sugar free, white, wholewheat, yeast free. Bookmark the permalink. 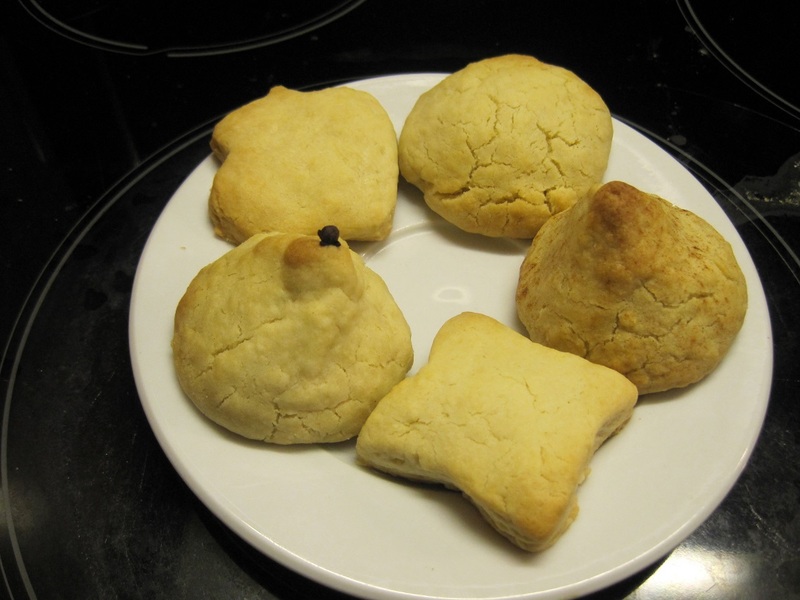 Monte Carlo ” adapted ” easy biscuit recipe 100% natural! This recipe is, as the tittle specifies, adapted. It needs a lot of perseverance, stubbornness and space for trial and error. 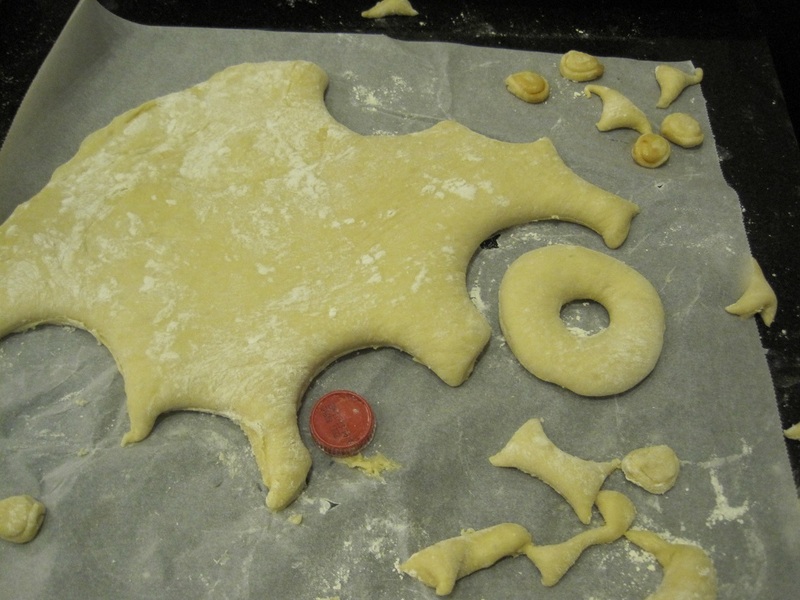 it’s shape in the oven ( the pyramid fell but it was crunchier ) so, I’ll give you the two recipes. long term damage. I got good feedback from my family but let me know, your comments are important! at 150 Degrees Celsius = 302 Degrees Fahrenheit for 20 mn, in a preheated oven. 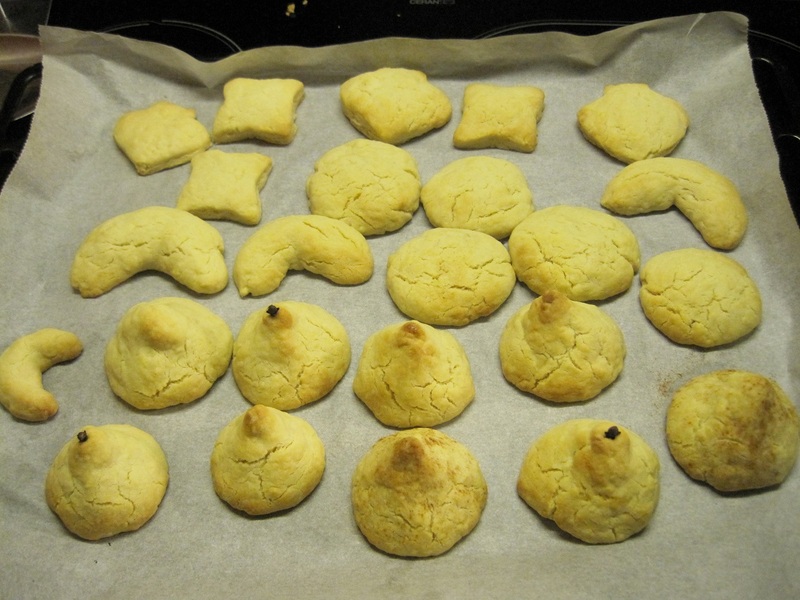 For decoration you can stick a clove on the top of the pyramid or sprinkle cinnamon before you put in oven. 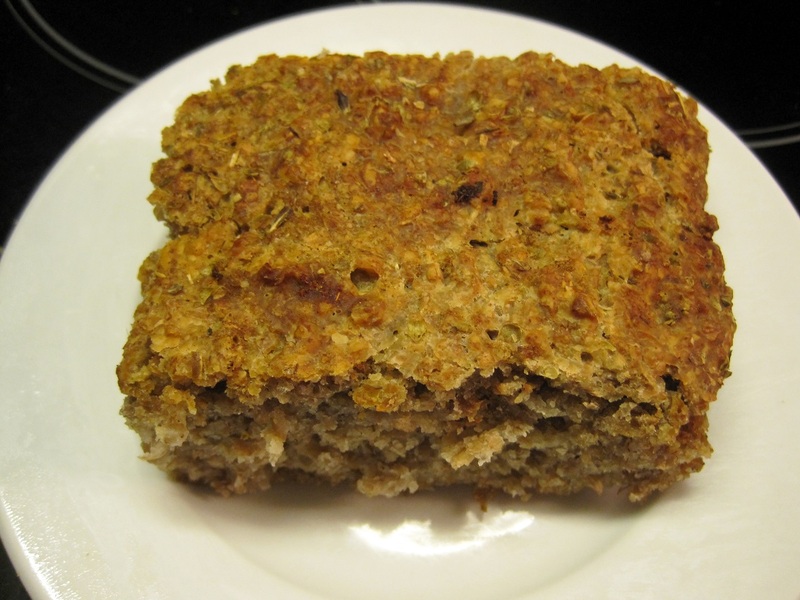 This is the first batch recipe, it is crunchier but flat. nevertheless, it has own specific distinction. 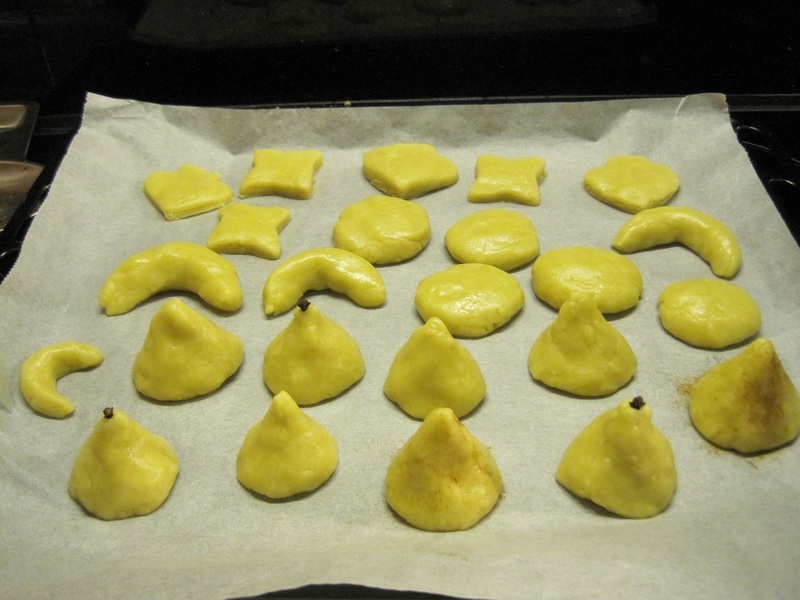 for 10-15 mn, Check after 10, in a preheated oven. 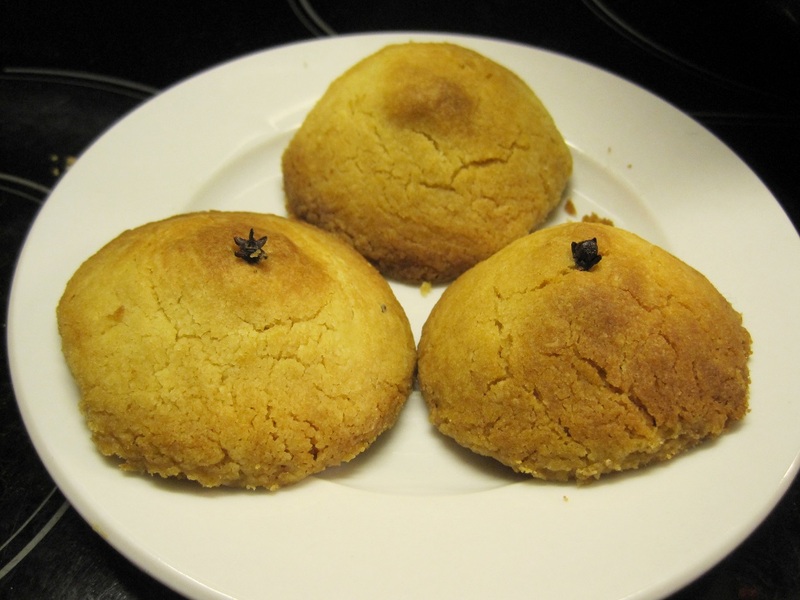 Posted in Natural recipes and tagged cheap, delicious, easy, filling, Monte Carlo biscuits, natural sweetener, no additives, quick, Recipe 100% natural, satisfying, simple, snack. Bookmark the permalink.